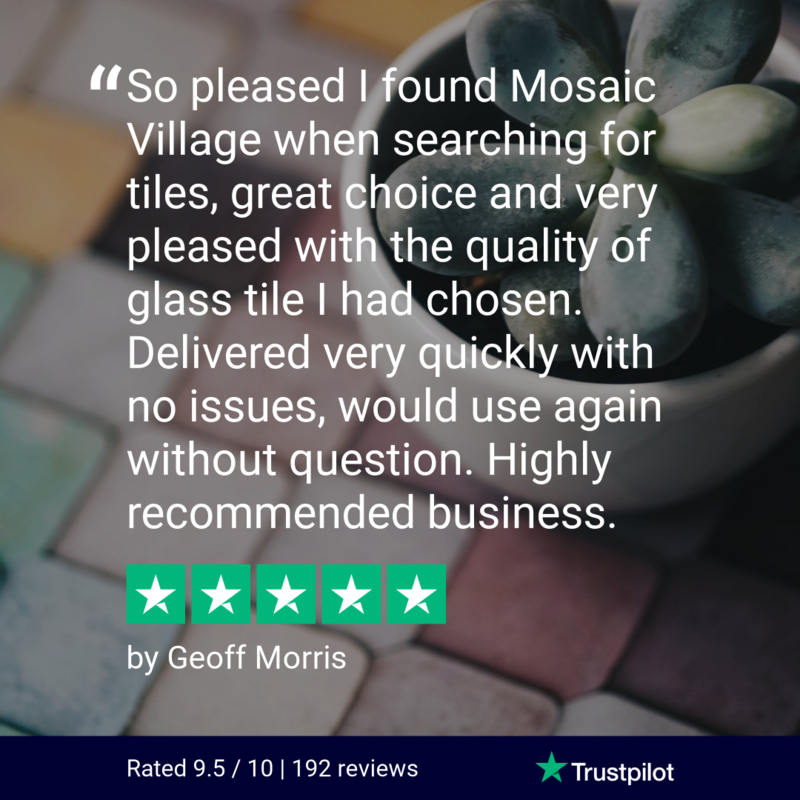 If you are looking to redecorate your bathroom or kitchen with mosaic tiles, you may need to look into straight edge tile trims. 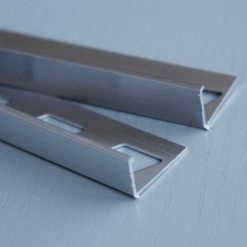 Straight edge tile trims are perfect for wall tiles, splashbacks and upstands so why not get creative and express yourself through your kitchen and bathroom. Good quality tile accessories. With straight edge tiles in chrome or stainless steel effect, you can really transform your glass tile wall feature.